It's been a pretty great year for Irish tourism. 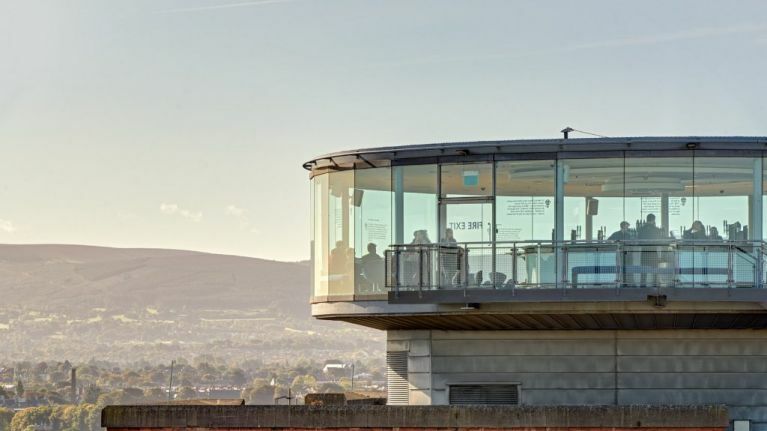 The Guinness Storehouse was Ireland's most popular tourist attraction in 2017. The iconic Dublin brewery has seized the top spot after it pulled in over 1.7 million visitors last year, a 4% increase on 2016. This massive feat was noted by Fáilte Ireland as part of its annual list of the most popular visitor attractions nationwide. The report went on to find that the National Gallery of Ireland had topped the list of 'free to enter' attractions, having exceeded the 1m visitor mark for the first time after it experienced a 41% growth. 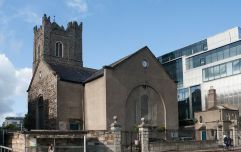 According to Fáilte, this incredible surge was attributed to the reopening of the gallery's permanent collection during the year, as well as hosting major exhibitions from artists Caravaggio and Vermeer. Commenting on the report, Fáilte Ireland’s Director of Product Development, Orla Carroll said: "Fáilte Ireland invests in new and compelling attractions throughout the country because we know that they bring visitors from around the world to our shores. "Over the course of 2017 alone, Fáilte Ireland provided capital funding of over €22m for a variety of tourism projects, helping to drive growth in every part of Ireland for the coming years. With continued investment like this, and through our work with partners across the country, we look forward to ongoing growth for tourism and to seeing new sites feature on the top attractions list." To see the full report, visit Fáilte Ireland's official site here.